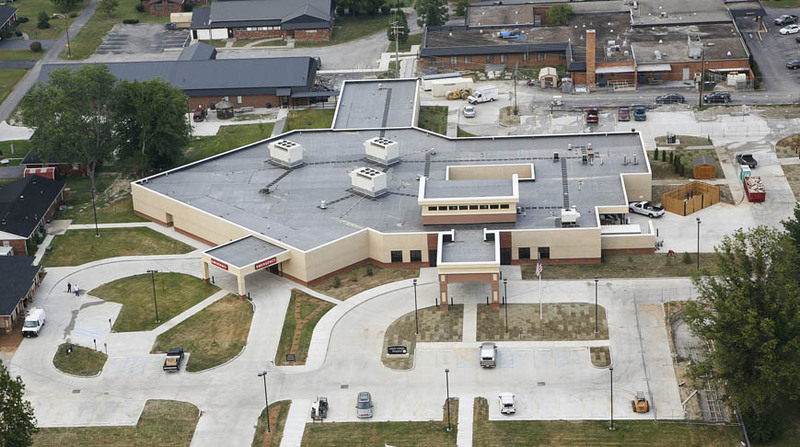 Located in Liberty, Kentucky on a 6-acre site, Casey County Critical Access Hospital is a 35,000 square foot facility built to replace the existing 60-year-old hospital. The $11.2 million project included a 24-bed nursing unit and support space, a laboratory, a psychiatric intensive outpatient program, administration, dietary and dining facilities, a medical records space, imaging, physical therapy, endoscopy, pharmacy, and a stand-alone maintenance building. Doster maintained the owner’s original schedule, worked with the hospital board to stay within the set budgets, and achieved all of the owner’s original goals. Furthermore, Doster worked just over 84,000 man hours on this project without an incident or accident. 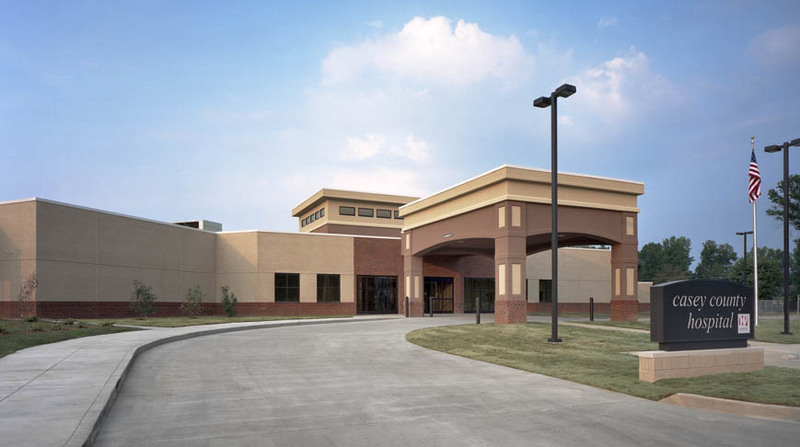 Doster managed the project successfully through site challenges, schedule delays, owner changes, and the requirement to maintain the hospital’s full operation throughout construction. The owners were so pleased with Doster’s work that in the middle of the project they added a 4,000 square foot Administration Building housing 10 offices, a classroom/conference room, and a board meeting room. 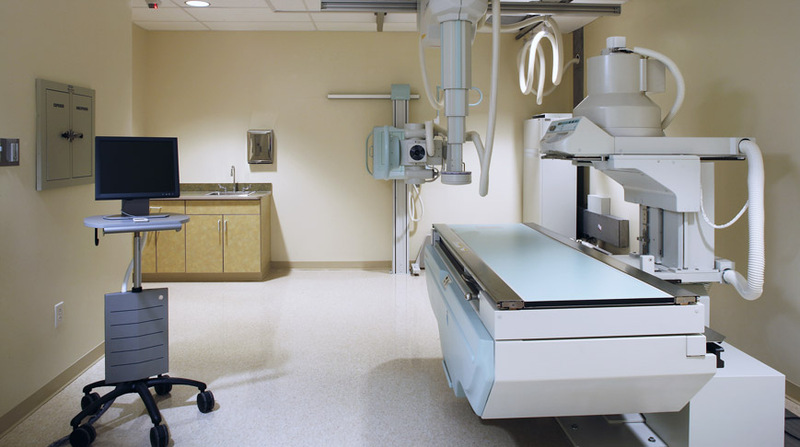 The original hospital had to remain fully operational throughout the construction of the new facility, and Doster coordinated this transition effort for a seamlessly. Doster’s team did a wonderful job. They kept us within schedule and budget and were always looking for ways to save money yet never lowering quality. Enough cannot be said about Superintendent, Marty Stover. He does an awesome job. The entire project team has become like family!